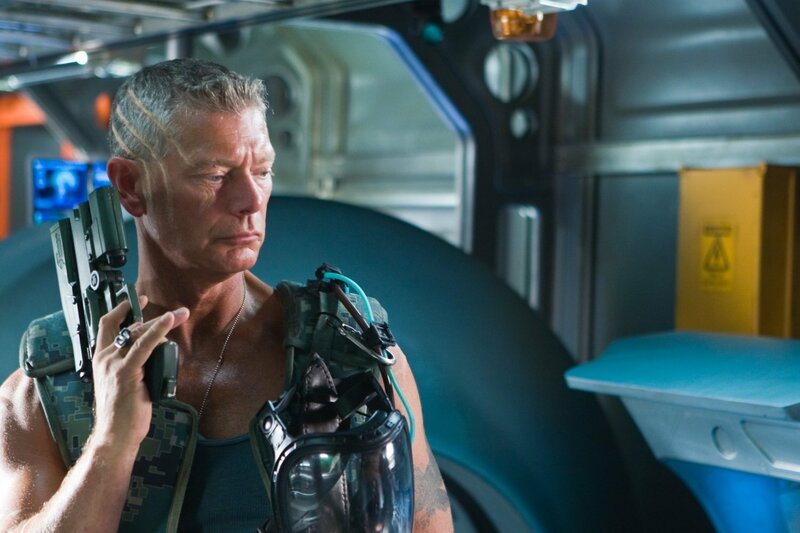 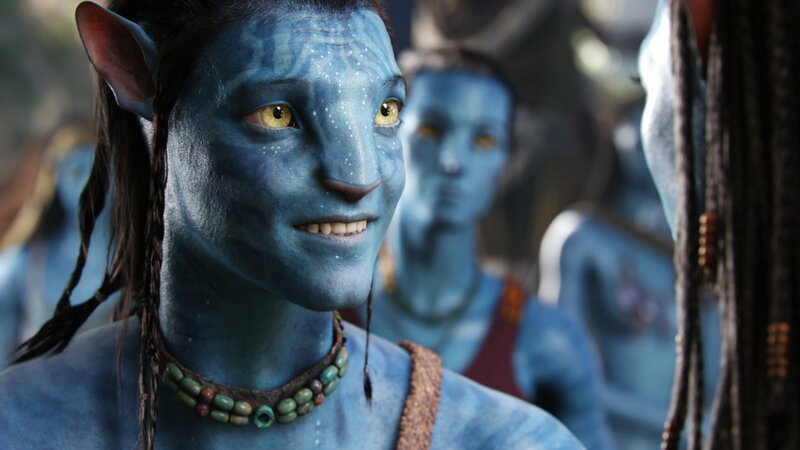 It’s going on 10 years since James Cameron first introduced his Avatar universe to the moviegoing masses, but those itching to return to the vast, primordial world of Pandora still have another three years to wait before the fabled release of Avatar 2. 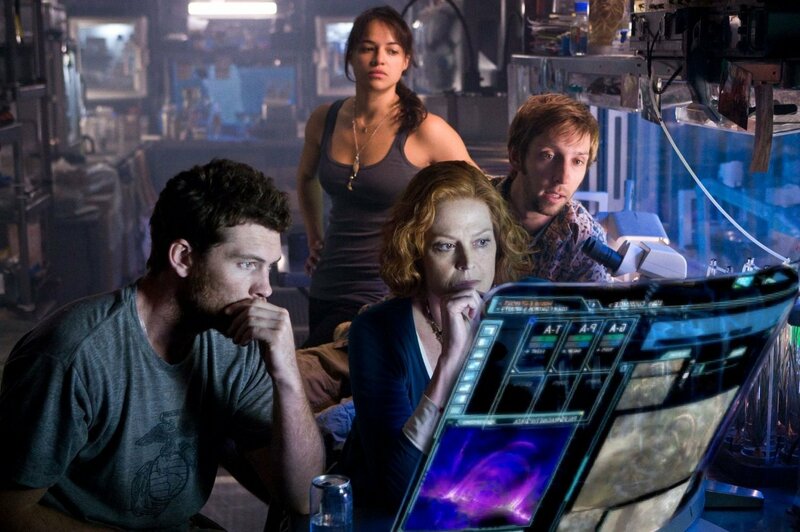 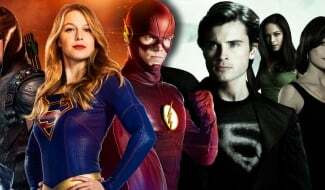 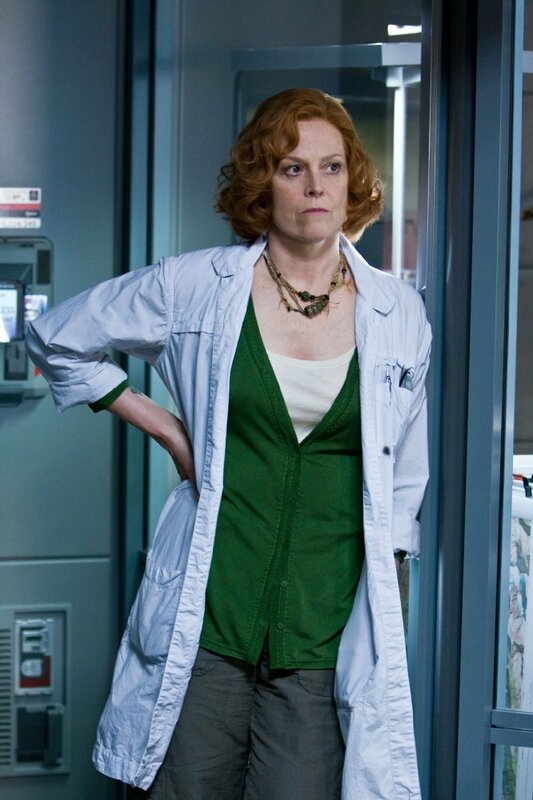 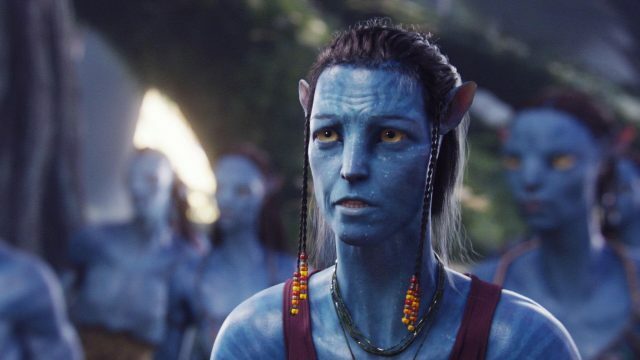 There’s a very good reason for that, according to Cameron, who believes his Avatar saga is one that grew immensely in the telling, and though the jury’s still out on the actual quality of those long-in-development sequels, Entertainment Weekly recently caught up with Sigourney Weaver (The Defenders) to discuss Pandora, the Na’vi, and everything in between. 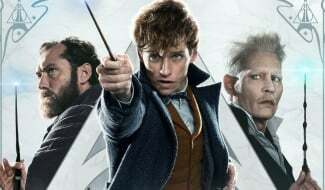 Having read all four of them, I think they’re absolutely extraordinary and worth the wait. 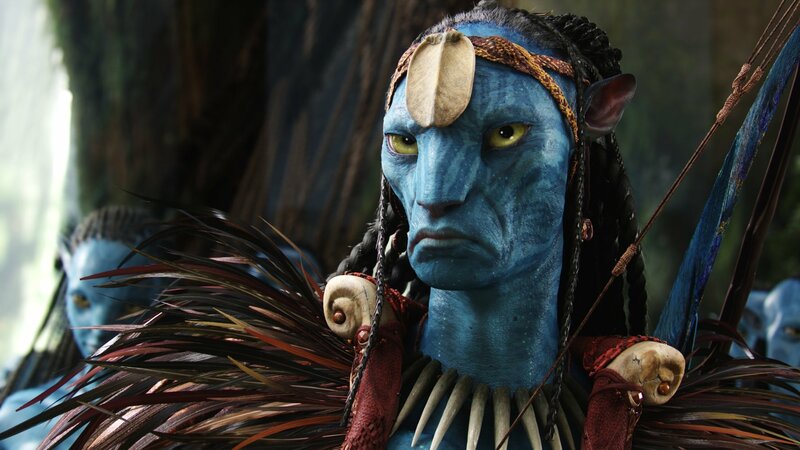 These films are very much about the peril of this beautiful planet, and [Cameron] is continuing the same themes of greed and callousness of the corporations and plight of the indigenous people. 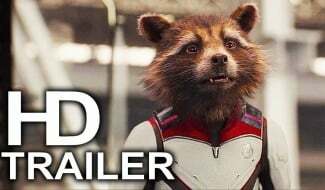 At this point after a long and very satisfying career — I can’t believe it’s been 40 years, but anyway — I’m very excited to be able to work on these four stories. 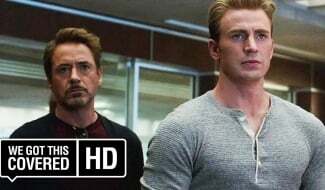 I can really, really appreciate it. 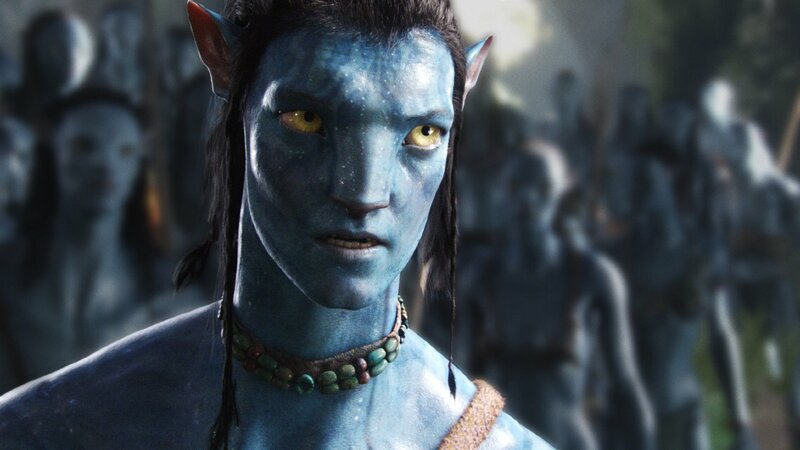 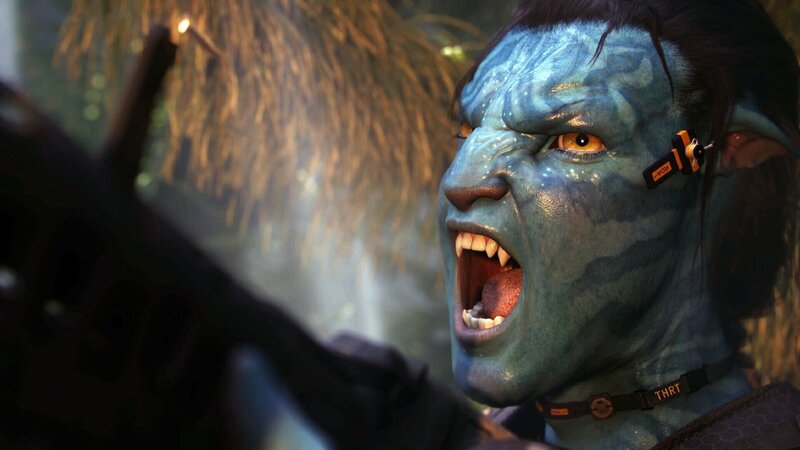 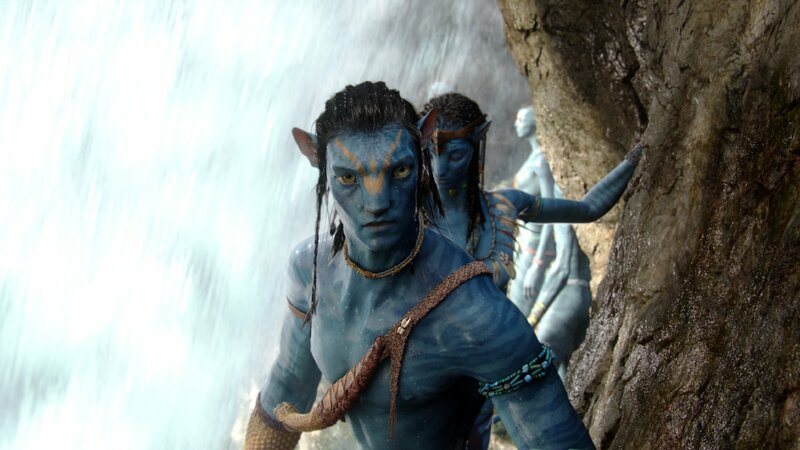 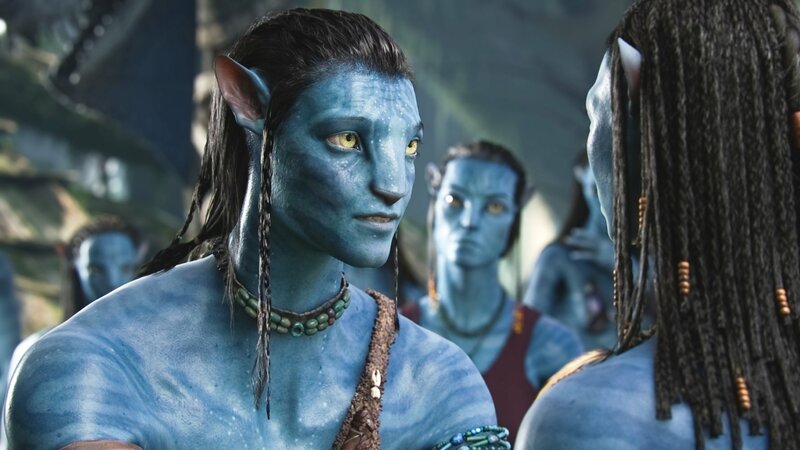 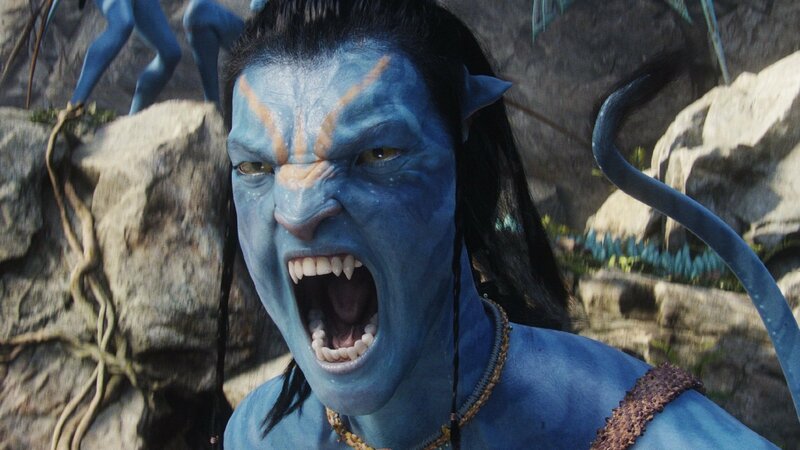 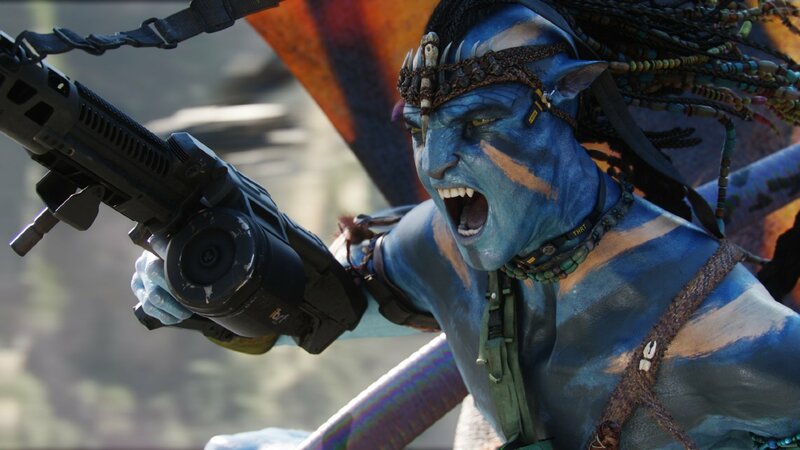 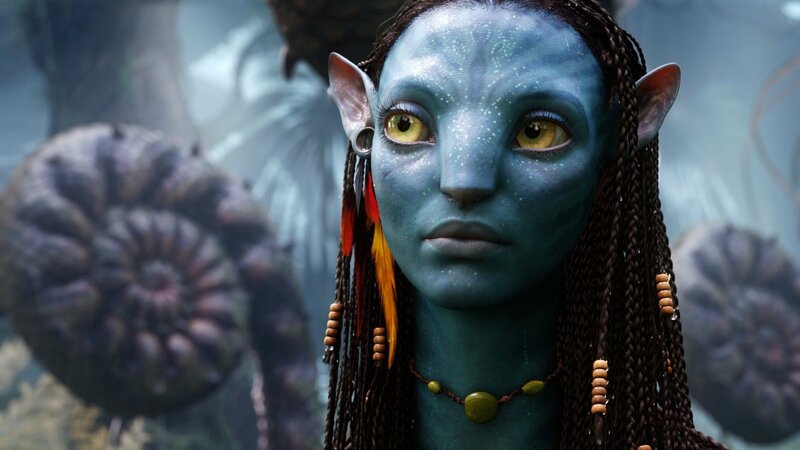 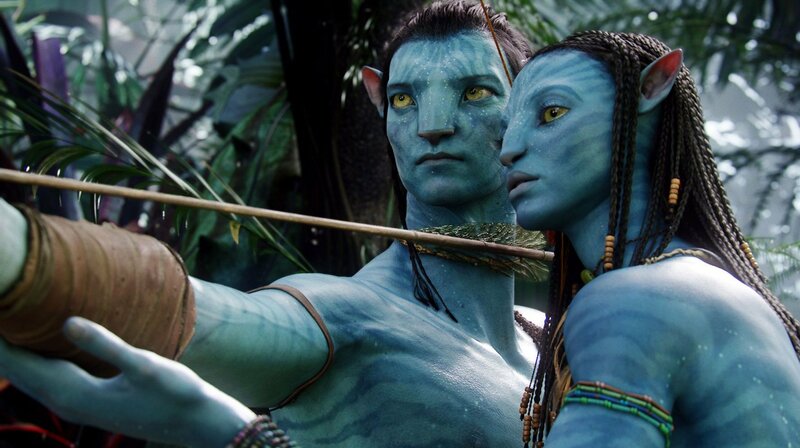 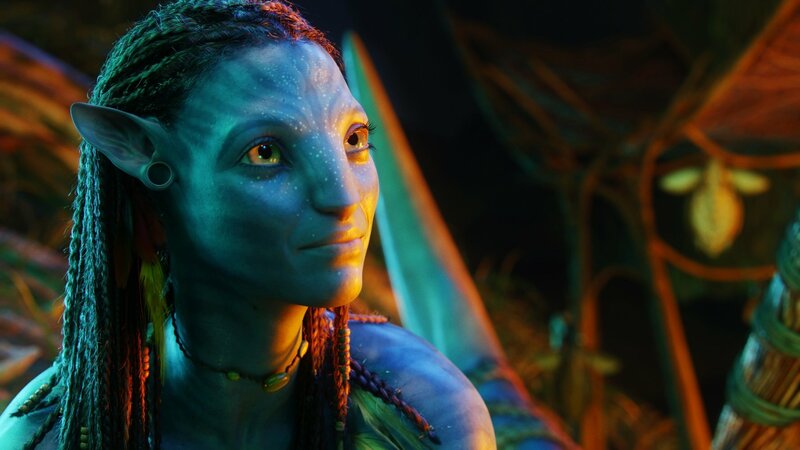 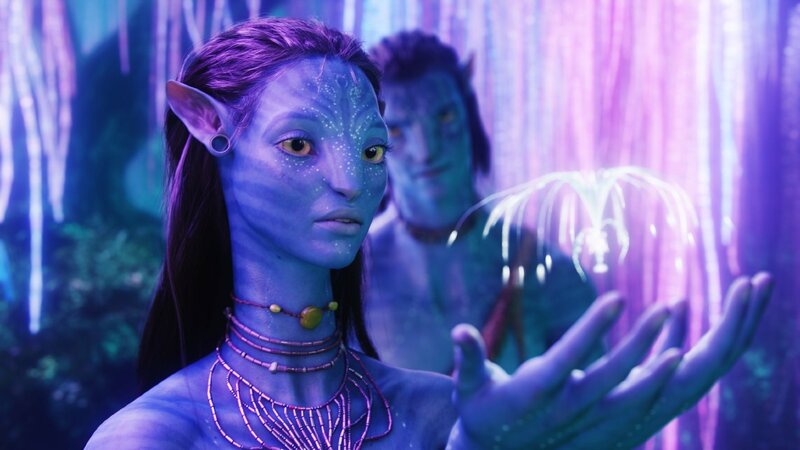 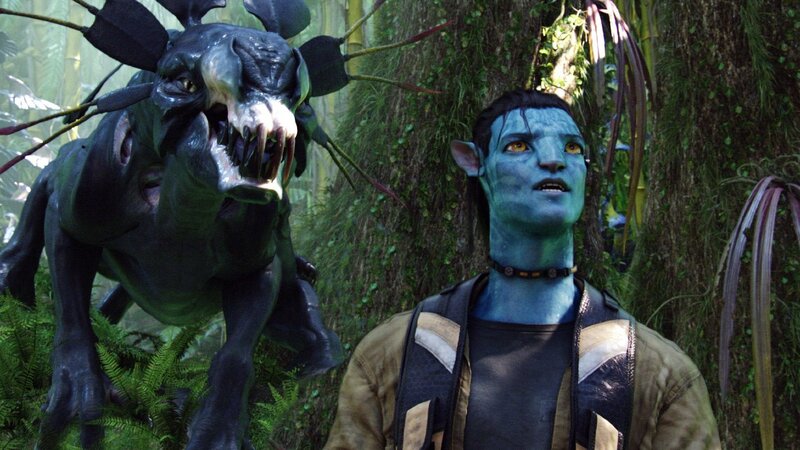 Piggybacking on the incessant 3D craze at the time, James Cameron’s franchise-starter went on to become a box office juggernaut – in fact, to this day Avatar remains the highest-grossing movie ever made with a whopping $2.7 billion. 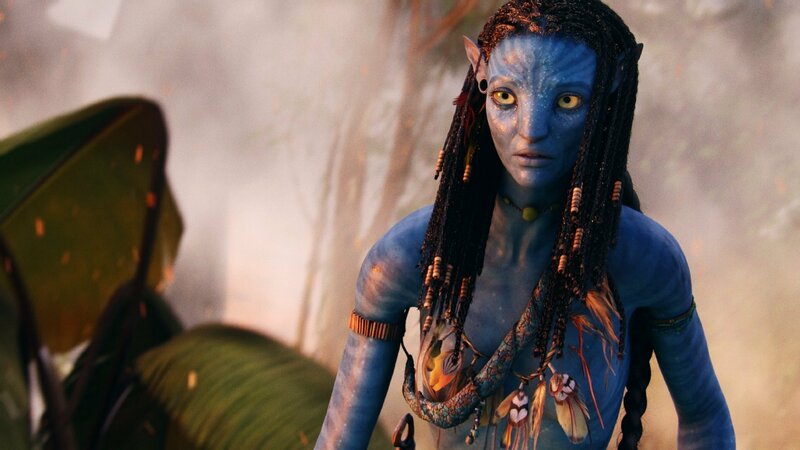 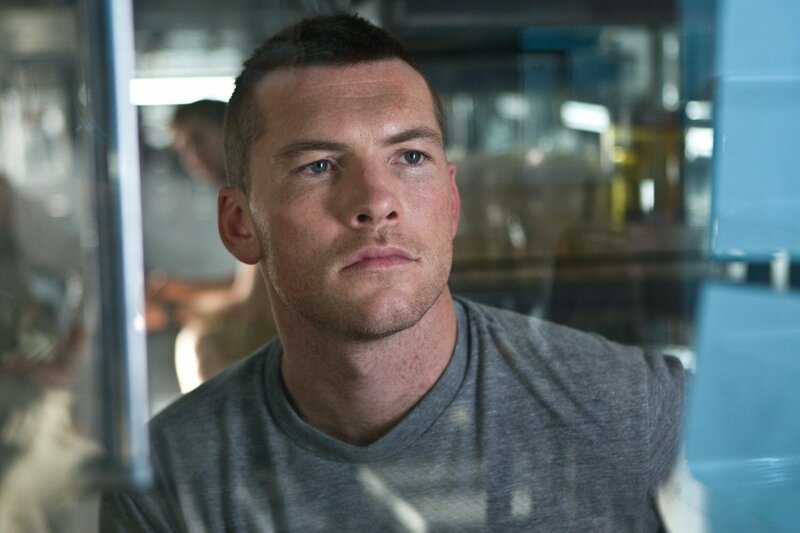 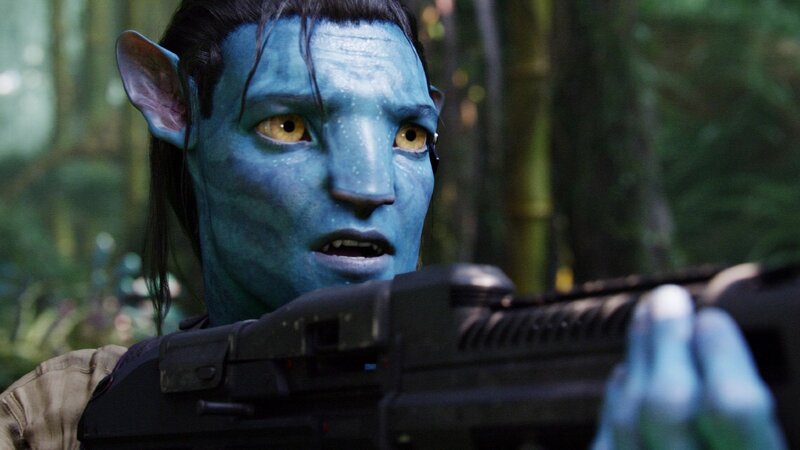 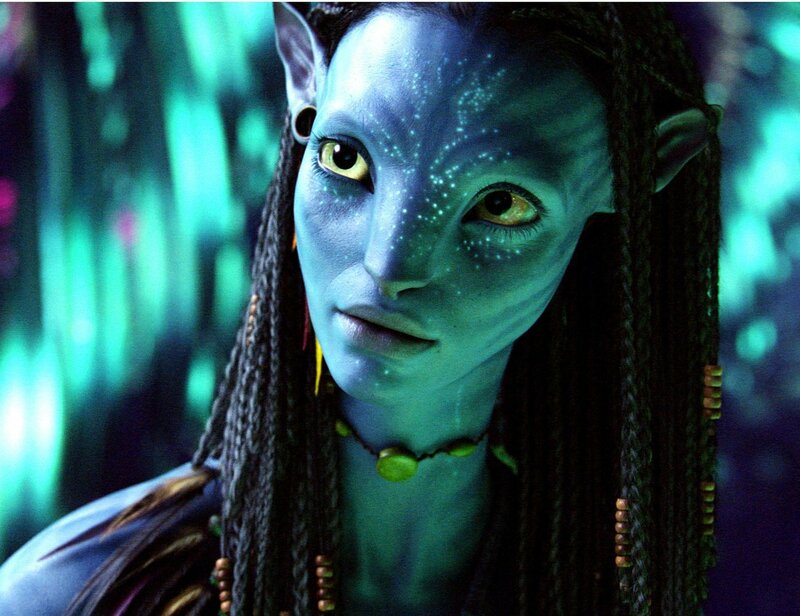 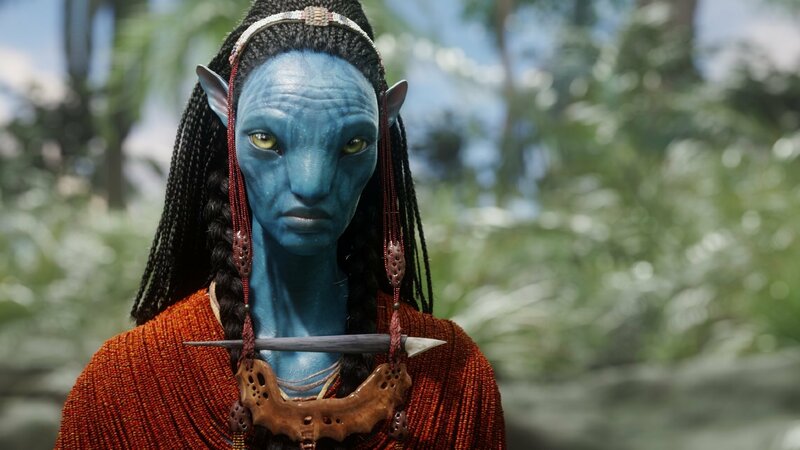 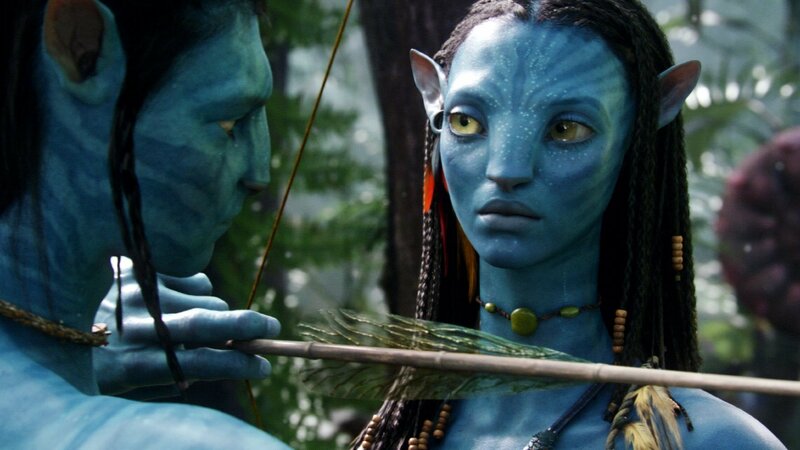 Can Avatar 2 possibly emulate that meteoric success? 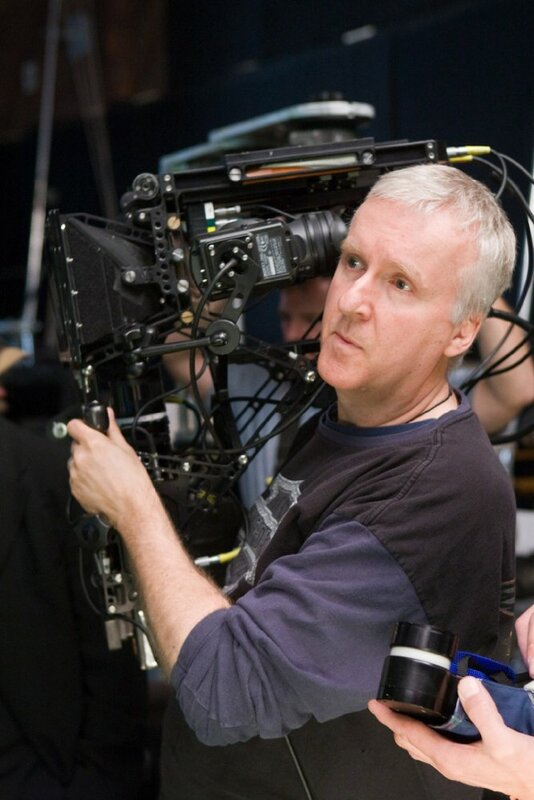 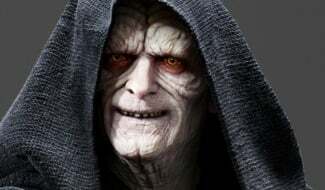 It’s far too soon to tell, but if nothing else, Weaver believes that James Cameron’s decision to film the sequels simultaneously will allow for a powerful sense of continuity to underpin this most ambitious of franchises. 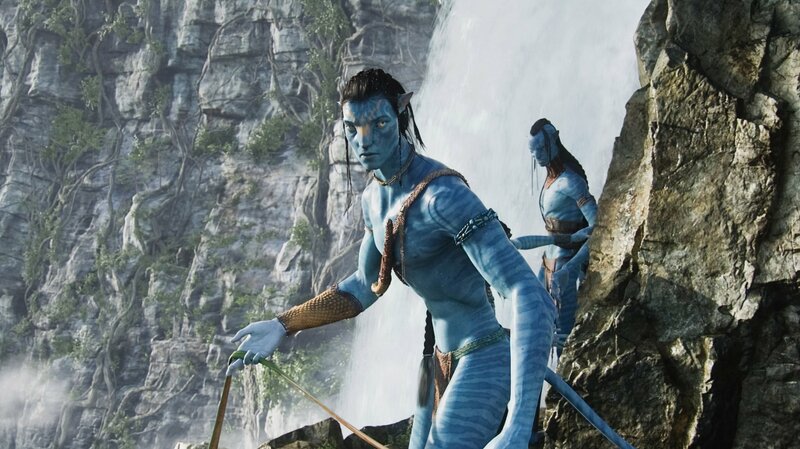 It’s the most ambitious project by far I’ve ever been involved in, and the most moving, the most astonishing, beautiful. 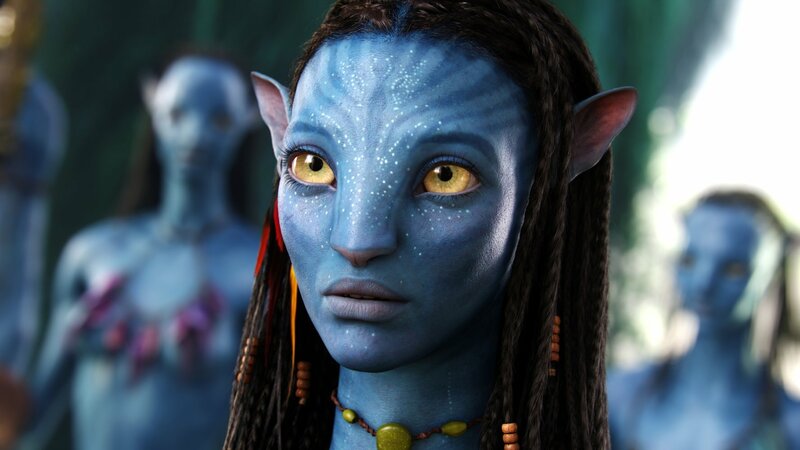 I think all of us who get to be a part of it are just in awe when we see the artwork. 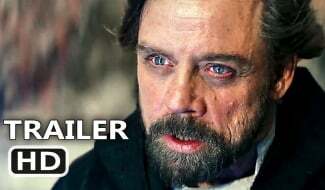 It’s just incredible to be living now when we can bring this kind of film experience to the public. 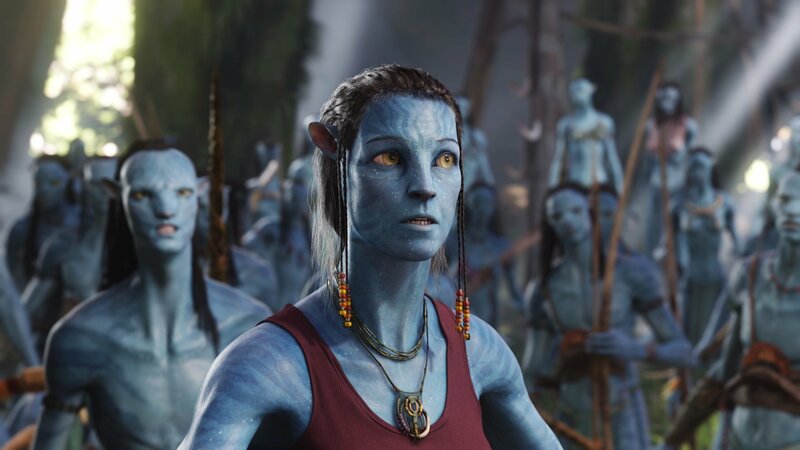 Because I think as much as Avatar changed what people want in a film experience, this goes a hundred times farther. 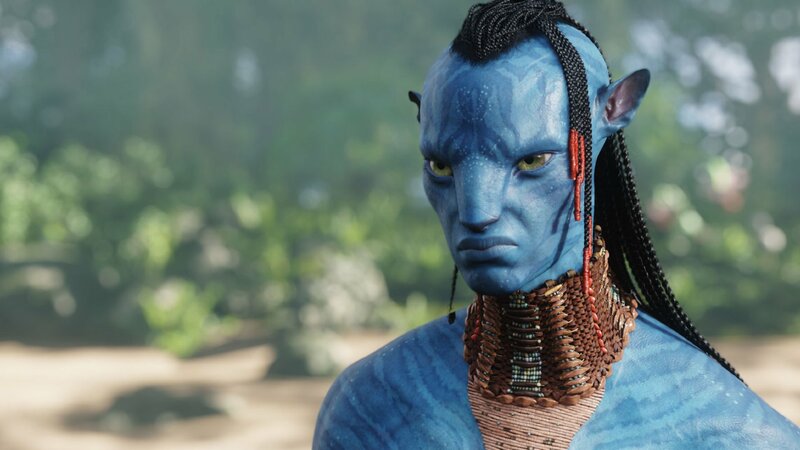 And it’s one that will continue through the release of Avatar 2 on December 18th, 2020. 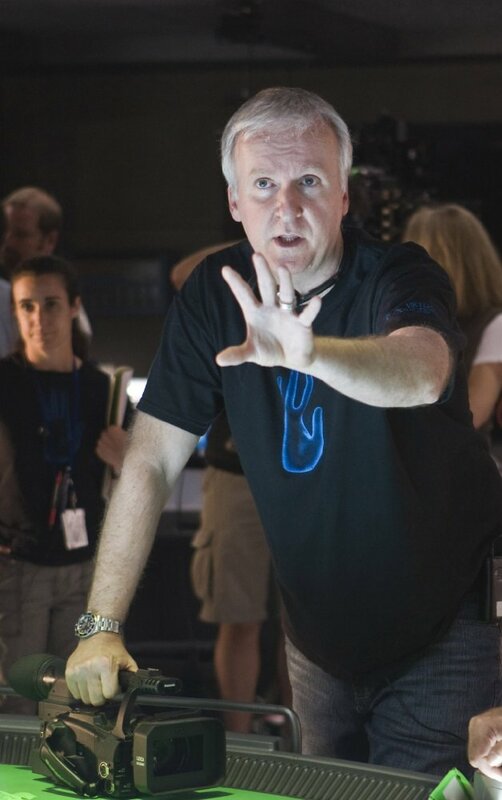 Following that, the third, fourth, and fifth instalments in Cameron’s sci-fi juggernaut will debut on December 17th, 2021, December 20th, 2024, and December 19th, 2025, respectively.